Investors/Builders alert! - Great opportunity here in the heart of Fraser Heights! This 2 story basement entry home on a huge corner lot, 9189 sqft in! 2 suites with 2755 sqft, 3 bedrooms upstairs, Kitchen, living room and dining room, the below is a 2 bedroom suite with their own laundry. 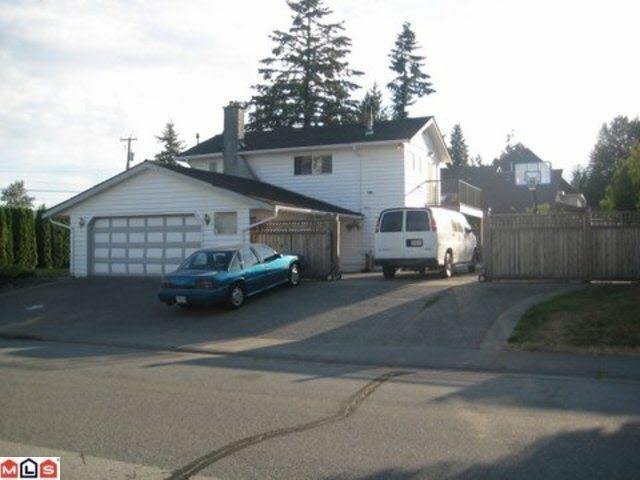 Plenty of parking for RVs, trucks and toys, spacious deck and patio, all located in a great family neighbourhood walking distance to Elementary School and Fraser Heights Secondary school. Bus stops at the corner of the property. Great holding property, with excellent rental income till you're ready to build your dream home. List below BC assessment!